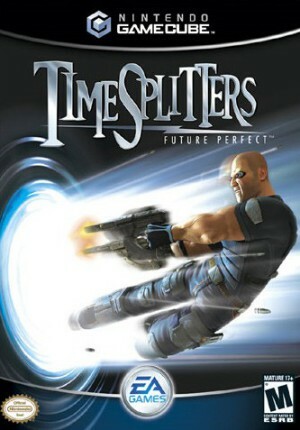 TimeSplitters: Future Perfect has a native 16:9 display option, but it requires enabling it in its internal options and setting Dolphin's Aspect Ratio graphics setting to "Force 16:9". Using the widescreen hack with this title is not recommended. The graph below charts the compatibility with TimeSplitters: Future Perfect since Dolphin's 2.0 release, listing revisions only where a compatibility change occurred. This page was last edited on 22 September 2018, at 06:07.